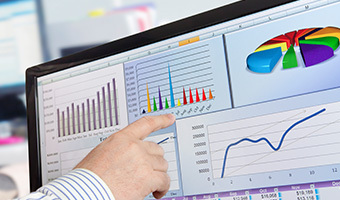 In order to improve prostate cancer care, IPCOR will publish reports with a high level of clinical information and sophisticated data analysis. 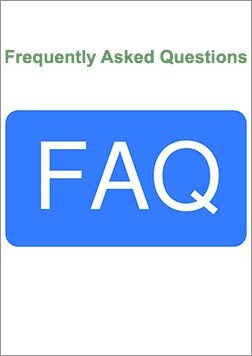 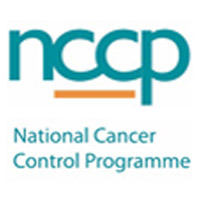 These reports will be published annually and delivered to service providers and decision makers in healthcare. 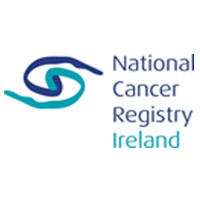 IPCOR is collecting clinical data and quality of life information from men who have been newly diagnosed with prostate cancer in Ireland and is developing, for the first time, a national prostate cancer registry. 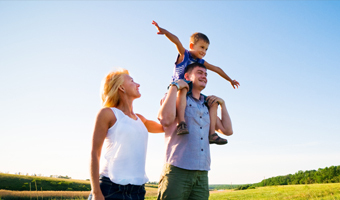 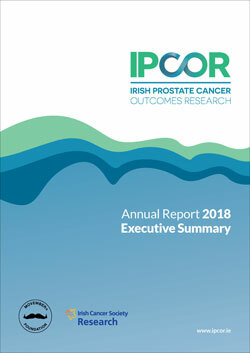 IPCOR publishes annual reports on the outcomes of prostate cancer treatment and care. 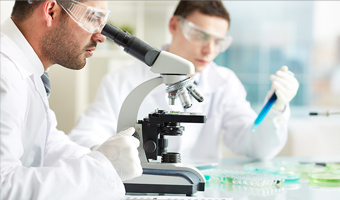 These reports provide evidence-based data to doctors, hospitals and policy makers to inform future healthcare decisions that affect prostate cancer care. 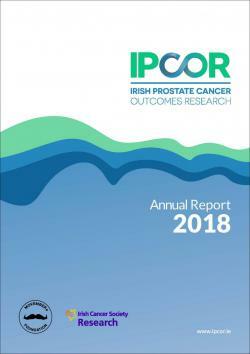 The ultimate goal of IPCOR is to enhance prostate cancer care, improve patient experiences and maximise quality of life for men diagnosed with prostate cancer in Ireland. 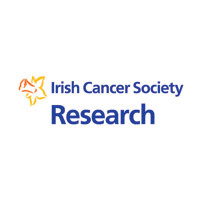 The Irish Prostate Cancer Outcomes Research began in February 2014. 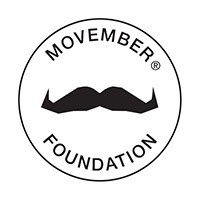 The Irish Cancer Society and Movember are supporting this project with funding of €1.75 million over 5 years. 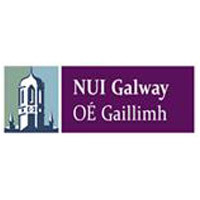 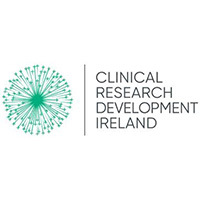 This research is being carried out by a collaborative partnership involving the National Cancer Registry Ireland, the HRB Clinical Research Facility in Galway, the National Cancer Control Program and the nation’s major academic institutions represented by Clinical Research Development Ireland. 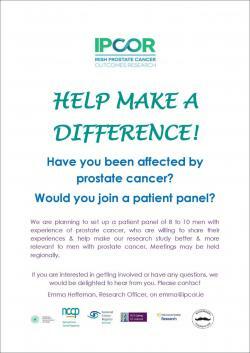 Interested in improving prostate cancer care?